I like Fujiwara and Ogawa and feel they could make a decent team full time. Yone, one of the most liked wrestlers in NOAH teams with Kotoge, the former Junior trying to stake his claim int he heavyweight division. Even so this match seemed built around getting Fujiwara over, and even though he was pinned by Yone, it seemed to do just that. Saito worked hard since January to imrpove, but in this match against the champion he was his old, former self. Slow, lazy, and not fun to watch. Nakajima made the match decent, but there was only so much he could do. Not terrible, but nothing special. I was really let down by Saito here as he wrestled like he didn't much care. 2nd best mach of the night here as Taniguchi's new mask, and look, works for him and Marufuji is alawy amazing. These two are on a hunt for the heavyweight tag titles and show that fire in this match. Kiyomiya is such a joy to watch as every single match he's in the kid is electric and truthfully, Sugiura should be contending for the GHC championship as he is second to none. 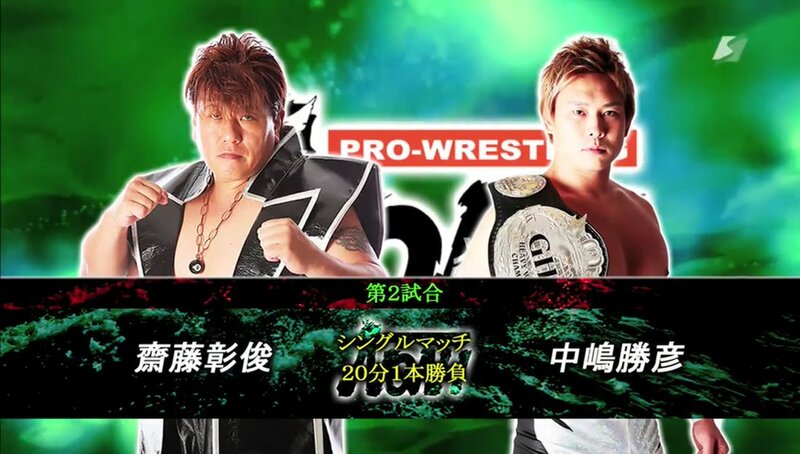 Marufuji pins Kiyomiya of course, but I am telling you the day is coming when Kiyomiya is a main event in NOAH. 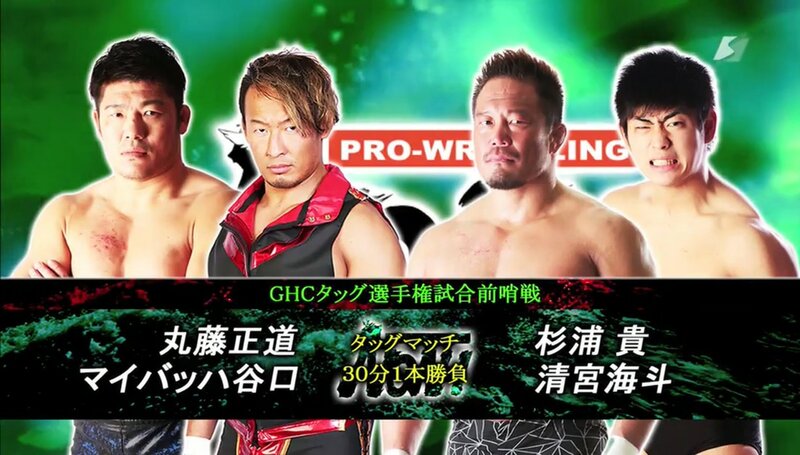 Taniguchi and Marufuji move on to take on the GHC tag champs, Sugiura and Kenoh. 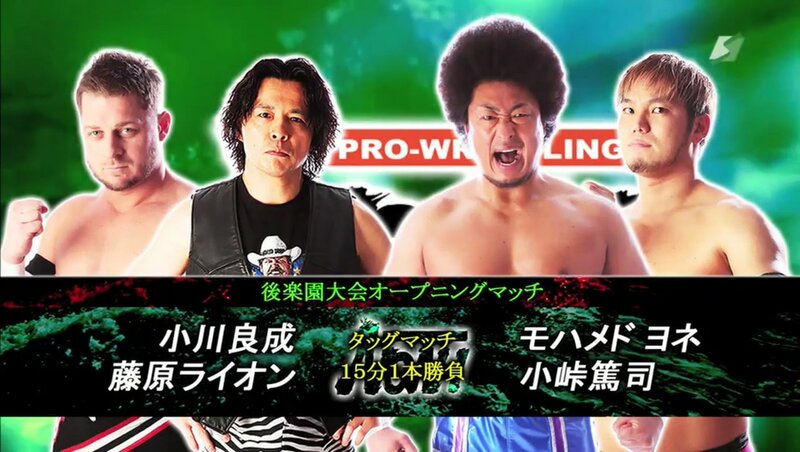 This is your match of the night as Edwards is serious about being a major player in NOAH and has expressed his desire to be the first Gaigin to win the GHC title. 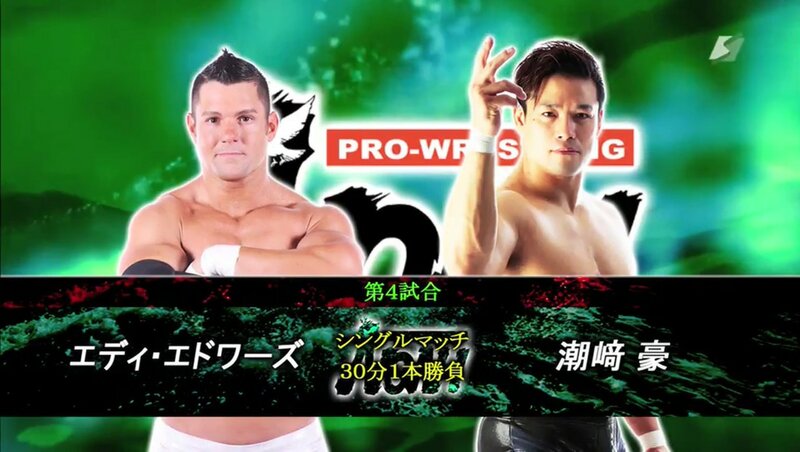 Shiozaki is one of the best wrestler anywhere, and without a doubt top five in NOAH. This is a must see bout that Wdwards wins, and once again says he wants the gHC championship. This match was solid but nearly as "hot" as I expected it to be. A few weeks ago Kenoh turned on Kitamiya and cost them the GHC tag titles, then a few weeks later won them back with his new partner Sugiura. While the two men fought all around the ring, ringside area, and back, selling the story of their hatred of one another, the crowd wasn't as into it as I feel they should be. These are two stars, and great wrestlers, in the midst of a solid angle, but for some reason the crowd didn't seem to overly care too much. 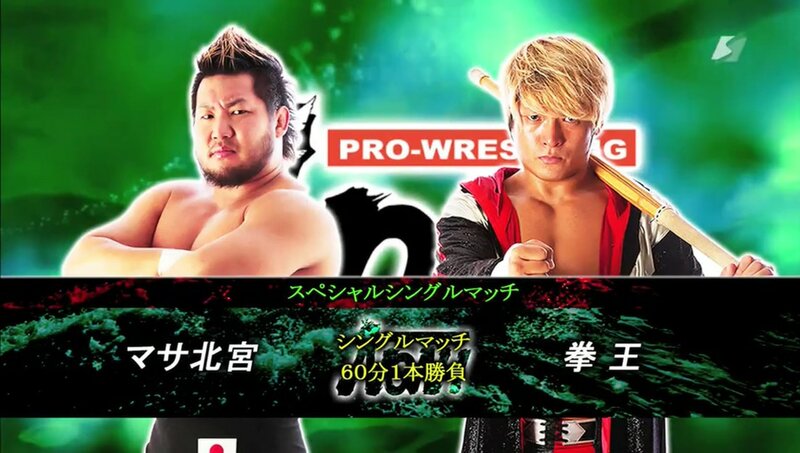 I am a big Kenoh fan so I was disappointed that he lost, but I can understand why.